Locks in true colour with hydrating moisture. This lavish, creamy formula is enriched with Aquatic Herbs to lock in rich, true colour. 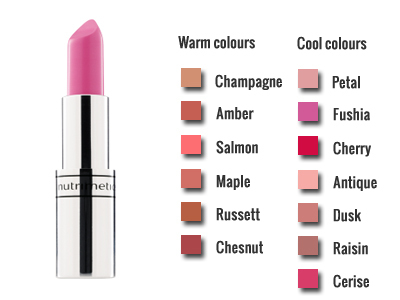 Hydrating moisture softens the lips while delivering a vibrant finish. 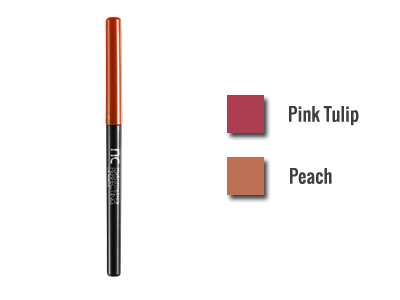 Water-resistant lip pencil for gorgeous lips. This longwearing wind-up pencil draws a creamy line without dragging, defining the lips, minimising feathering and boosting the lasting power of lipstick. High gloss finish with built-in LED light and mirror for quick and easy touch-ups. 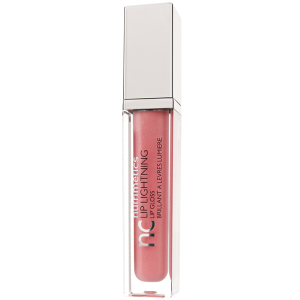 This non-sticky formula gives lips a luscious shine in a choice of soft and bold colours, while the automatic light and built-in mirror ensure precise application anywhere, anytime.